WE APPRECIATE AND VALUE YOUR comments on our effort, and we will reply where requested to do so. 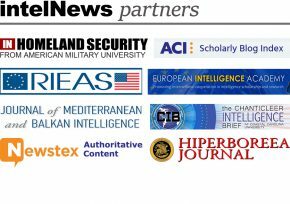 We frequently comment on intelligence-related stories in the news, and welcome requests from media representatives. We would also encourage you to submit relevant news tips to us. Please make sure you send us the title of the article, the source, and the date of publication. Please note: Entering our contact information to your bulk mail or email list without our consent is the worst possible way to get our attention. We will immediately unsubscribe from all unsolicited mail or email lists, even if they directly relate to our work. If you think we might be interested in joining your mail or email list, please ask us first.